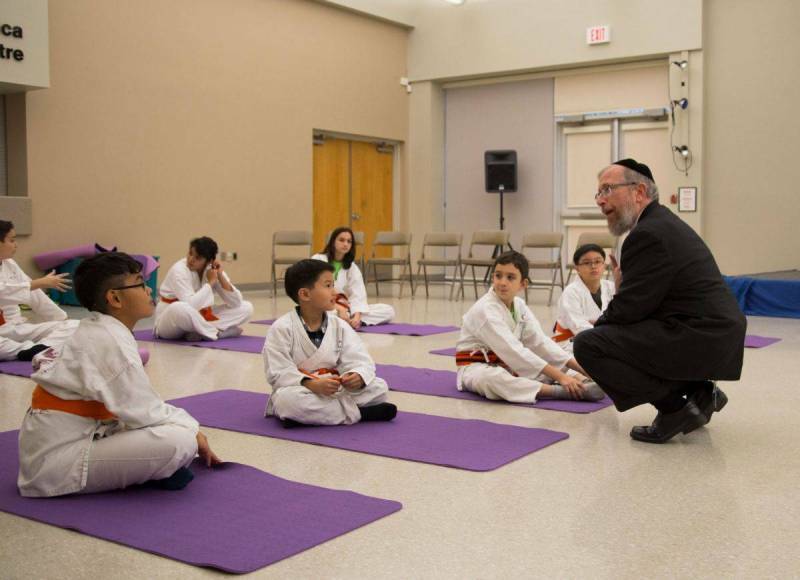 Kids Kicking Cancer (KKC) was founded by Rabbi/Professor Elimelech Goldberg in 1999 and operates internationally. 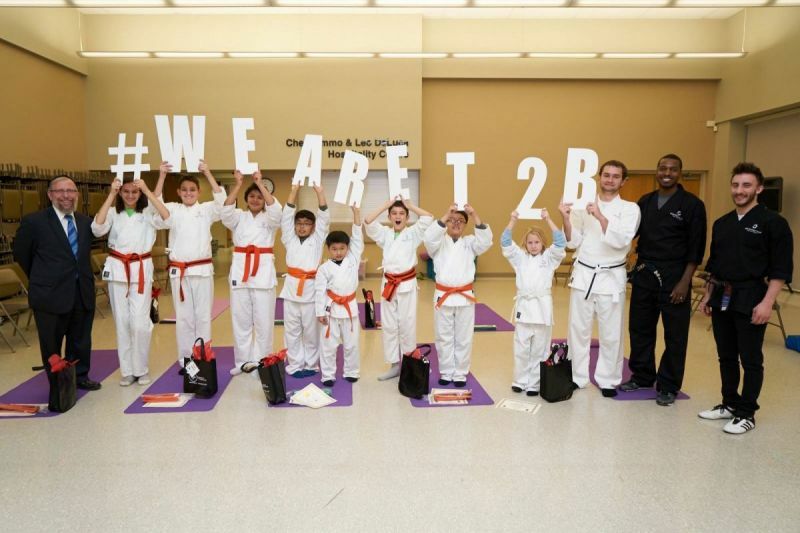 We are proud that in 2010, T2B piloted Canada's first KKC in Windsor, Ontario. 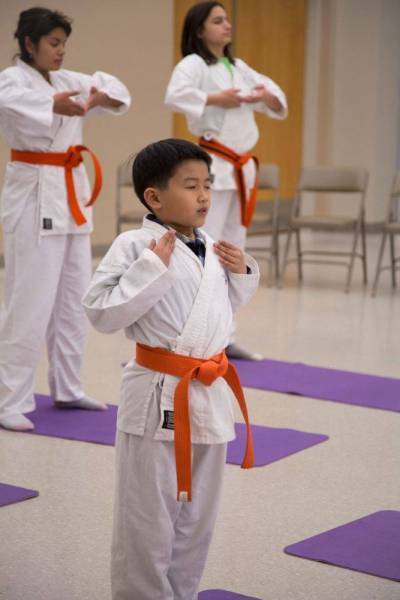 Specially trained black belt martial artists teach breathing, visualization, and relaxation techniques, in addition to traditional martial arts moves to help empower the children and provide them with a sense of power, peace and purpose. 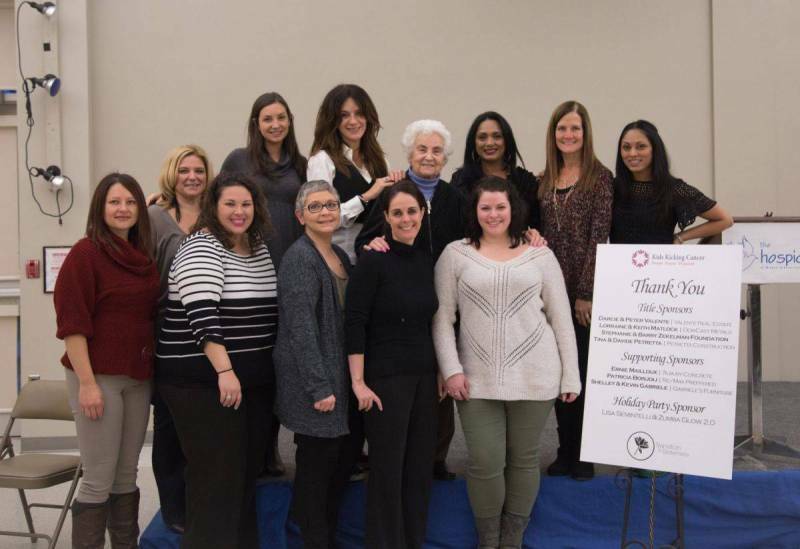 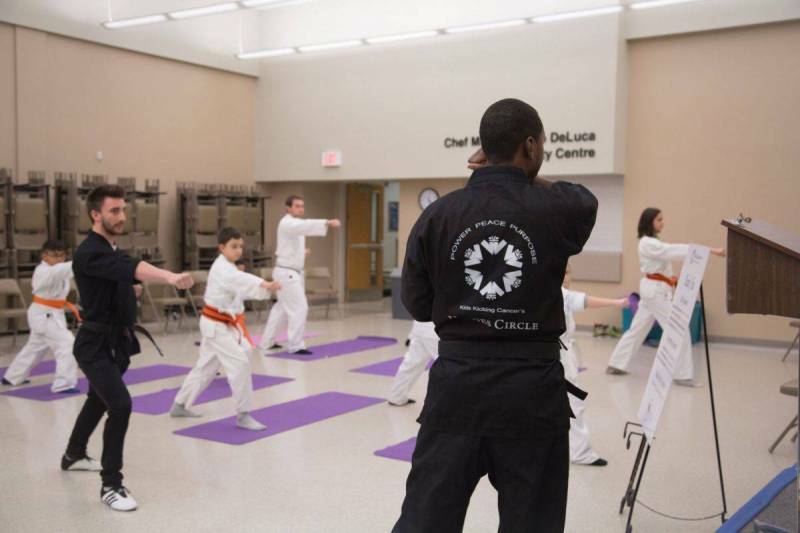 Martial arts classes, support during hospital & clinic procedures, uniforms, and transportation to and from classes are provided to families at no cost.